In AA, all the good work that the group does in guiding people toward recovery rests on one simple principle: you can get the help you need without having to announce your illness to the world. Nobody needs to know anything about you in order to help you. AA protects its members in two ways: focusing on private and public anonymity. Private anonymity concerns those who might be thinking about attending a local meeting. For new attendees, it’s vital that they can show up and identify as an alcoholic without being outed as one outside the meeting. Alcoholics who are seeking recovery are often deeply ashamed of their addiction or the behaviors brought on by the addiction, and they are frequently desperate to overcome their addiction before they face public exposure. 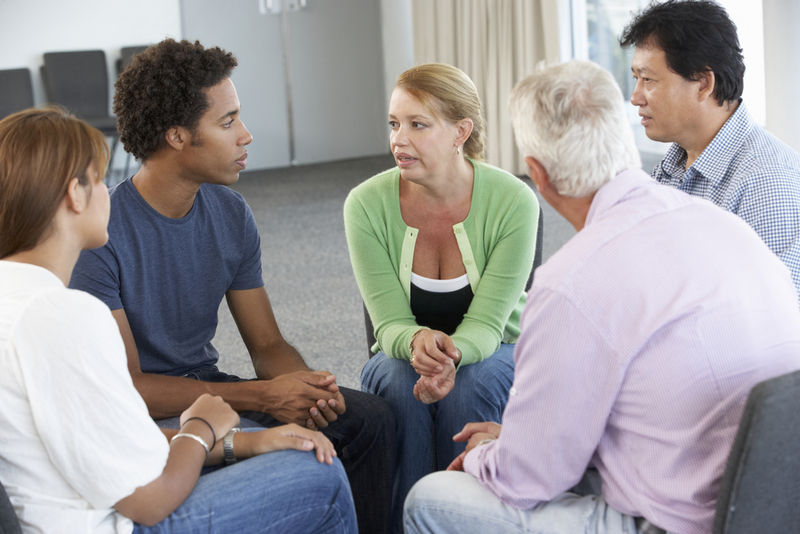 Many new AA members find that they want to share their recovery experiences with the people around them. They are always welcome to do so, but it is always their own choice–nobody will require or force them to reveal their participation to anyone. And if they do decide to share, they are asked only to talk about their own choices, and not reveal anyone else’s identity. Public anonymity is a slightly more complex issue. In the early days of AA, a famous ball player made a strong recovery from his alcohol addiction, and wanting to share his good fortune, he publicly discussed his AA membership with the press. At first, it wasn’t a problem, but soon after, many more AA members started using their connections with AA to improve their businesses, attract publicity, or to benefit in some other way. Eventually the leadership made a policy that nobody should speak publicly about their participation in AA, for everyone’s protection. Privacy issues are even more complicated in the age of the internet and social media. It’s hard for anyone to protect their privacy, but it’s especially hard for people who want to protect very personal details. In addition, a single person’s relationships become common knowledge on a site such as Facebook or Twitter, and some of those relationships are formed in AA meetings. Each AA member is responsible for his or her own privacy, but they also pledge to protect each other from unwanted exposure. Alcoholics Anonymous and the 12 step groups that have grown from it are strongly committed to protecting their members’ privacy. If you or someone you love is seeking an AA group, or searching for other recovery support, the staff at Hired Power is ready to help. The staff at Hired Power can answer questions and provide guidance 24/7. Just call us at 800-910-9299.